For Bostonians, sports and fandom are integral parts of the city’s DNA. For visitors, the fanaticism is palpable as one visits the hallowed grounds of Fenway Park, the famous parquet of TD Garden, and the electric atmosphere in Gillette Stadium at Patriot Place. 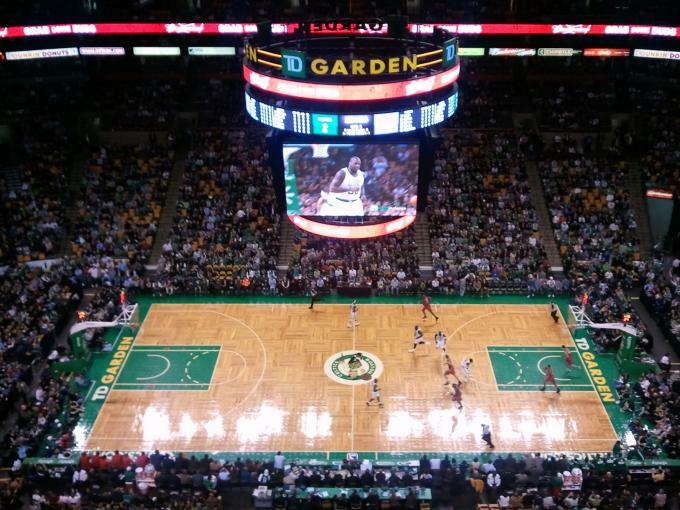 Boston is a sports mecca and the teams are just the beginning. 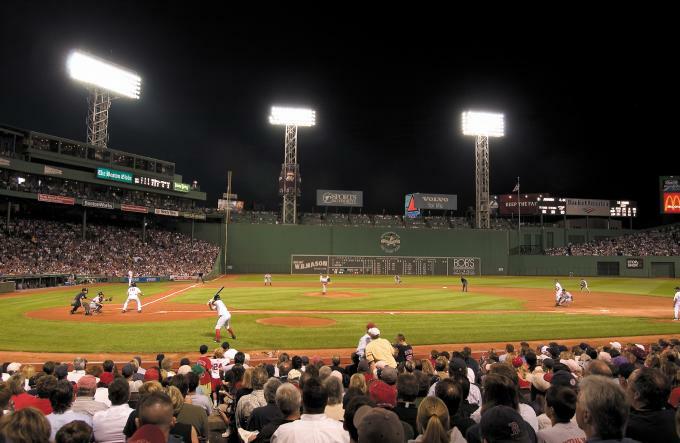 Fenway Park, the oldest ballpark in Major League Baseball, is open year-round for tours and souvenir shopping. Learn how tall the Green Monster is, why Pesky’s pole is called Pesky’s pole, and whether Ted Williams really did deposit a homerun ball in that distant red seat in Fenway’s right-field bleachers. The Red Sox take the field every April, and with a little luck they play well into October. After years of futility, the Sox have struck gold with 3 World Series titles since 2004. Go to Fenway and take it all in! 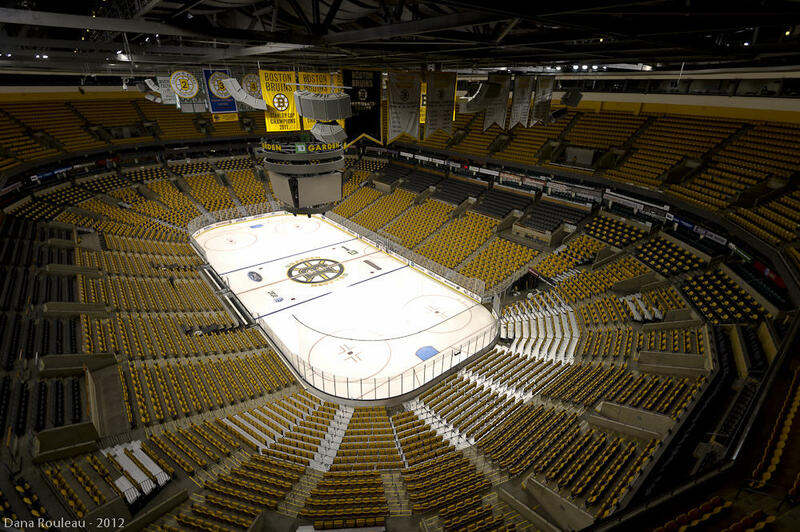 If you come to Boston during the fall and winter months TD Garden is the spot for you! The Celtics and Bruins call the Garden home, and the resonant rafters there tell the story of Garden greats and championship years. From Russell and Bird, to Orr and Bourque, the rafters reveal remarkable runs of excellence. Check out the Sports Museum in TD Garden to delve deeper into this storied history. 30 miles southwest of Boston is Gillette Stadium and Patriot Place, where the Patriots dominate every year and the New England Revolution are looking to make their mark. The Patriots, under the ownership of Robert Kraft, have played in eight Super Bowls and won 5 Lombardi trophies over the past two decades. The joint legacies of Bill Belichick and Tom Brady reach a new level of greatness every season. Head to Foxborough and be a part of the next chapter. Throughout Boston, monuments and statues enshrine the sports heroes of yesteryear. A life-size Bill Russell is depicted outside of City Hall, surrounded by plaques illustrating his illustrious skills and venerable civic contributions. Bobby Orr is shown in his timeless, mid-flight pose outside of TD Garden, while Williams and Yaz are honored near Gate B at Fenway Park. Celtics fans must grab a picture next to Red Aurebach on a bench near Quincy Market, while a nearby facsimile of Larry Bird’s Converse shoes invites visitors to compare shoe-size with the three-time NBA Champion.